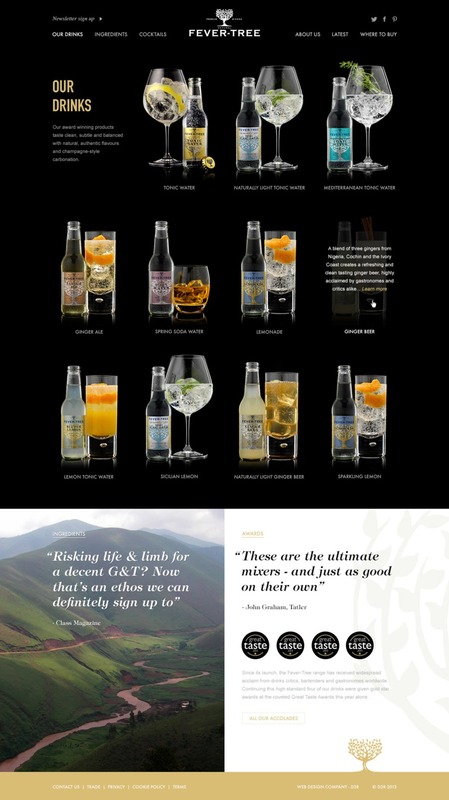 Fever Tree approached D3R with a view to designing a new website which is visually appealing and easy to use. 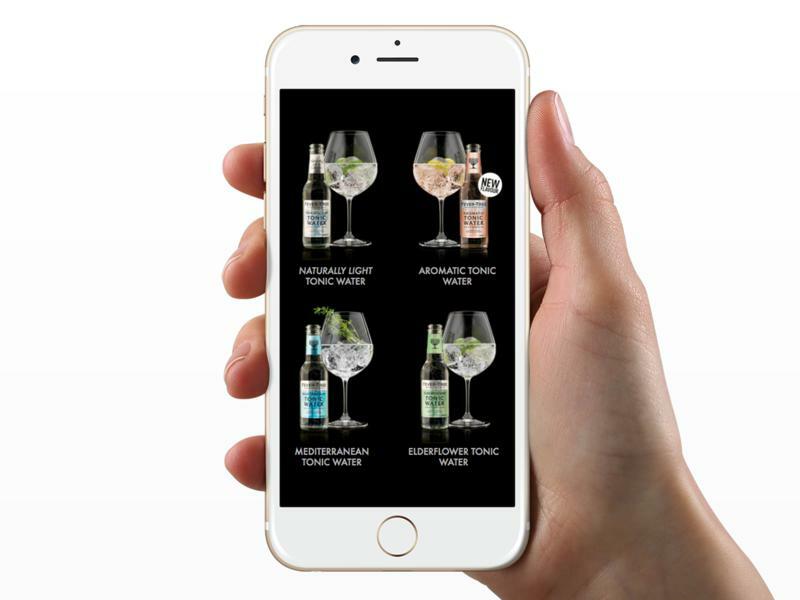 The target audiences for the site include consumers of premium spirits in the on and off trade, buyers, journalists and distributors. 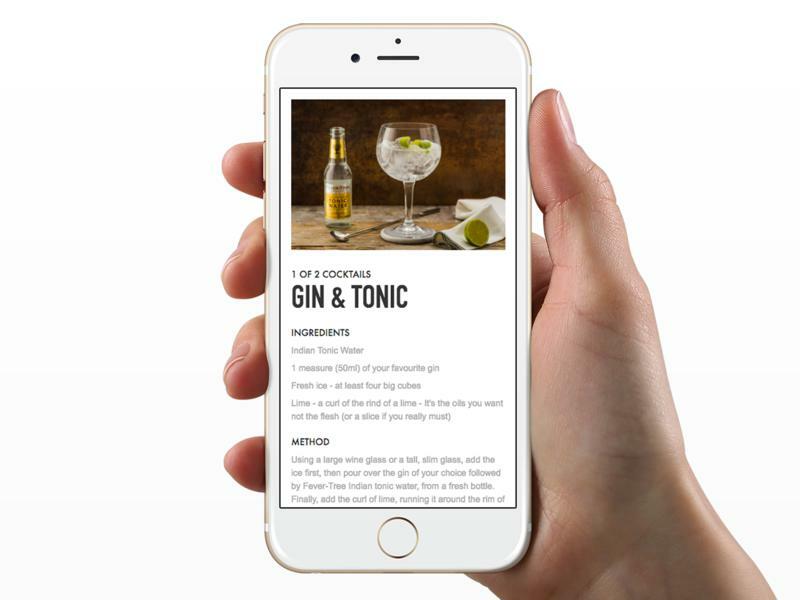 The previous Fever Tree website no longer appropriately reflected the brand and constraints in the functionality of the CMS also made the process of updating content inefficient. The new site includes an improved content management system enabling the team to keep the content fresh and compelling with minimal fuss.